Make learning about rhythm fun with this fun candy-inspired activity! Click here. 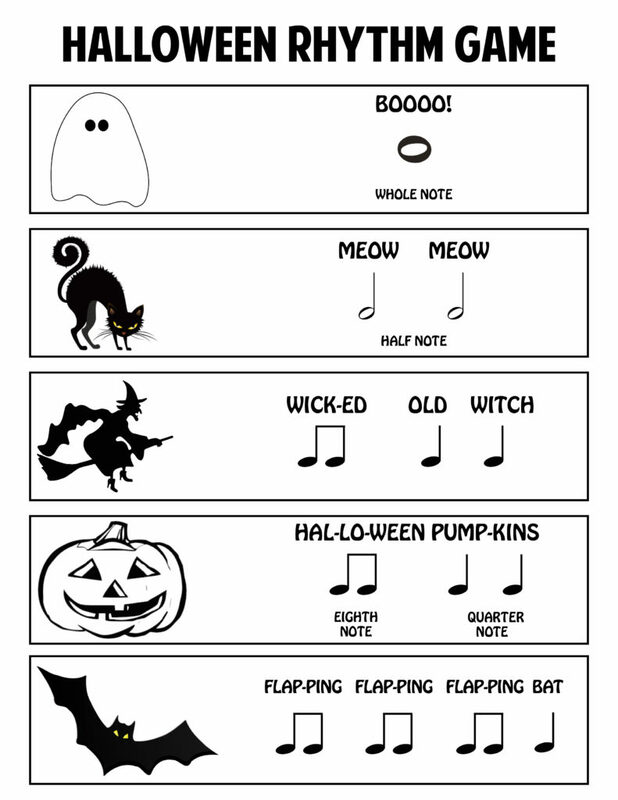 Here’s a fun Halloween-themed game to play with piano students to help with rhythm.